With most foot traffic centered along hallways, the durability of the flooring is important in choosing the best flooring in this area. NBL PRF and PRF 7.5 are both equipped with ceramic beads coating therefore adding an extra wear and tear layer for a long-lasting flooring for the whole family to enjoy. More than its apparent aesthetic purpose, bay windows also allow for more daylight to enter as more light is deflected on its extended surface when compared with a flat curtain wall. This proves to be useful especially for living rooms and bedrooms where bay windows are usually encouraged to be installed. For an added sleek and style, install with Premium Resilient Flooring. From dark to light colours, wood to cement textures – NBL Express provides versatile design solutions for every customer requirement and preferences. You might think beds are the most important element in your bedroom but did you know that the flooring also plays a crucial role? For a more comfortable sleep, PRF 7.5 with added foam layer proves to be the most ideal option as it is more comfortable underfoot. You also don’t have to wake up to a cold feeling underfoot unlike ceramic tiles and homogenous flooring. Wrap up your staircases with PRF and safeguard all members of the family with its high slip resistance feature. Tested from Internationally recognised organisations for slip resistance, the surface of PRF helps prevents accidents brought about by slipping thereby making it a safe option for stair surface installation. Looking to spice up your interior? A great way to achieve this is to play with different heights in your interior through installation of platform – be it on your bedroom or living room. Make it as cosy as possible with Premium Resilient Vinyl Flooring! Living rooms play a significant part in bringing about first impressions to your abode. So if you want to make a lasting impression – or perhaps if you simply want to bring yourself to a good mood after arriving home from a tiring daily grind, make sure to luxe up your grandest area with Premium Resilient Vinyl Flooring. We have a variety of designs available from the trendy Scandi, classic minimalist, rustic souls, to even cement industrial look! Now you wouldn’t think Vinyl Flooring can be installed in kitchen because the common option has always been ceramic tiles. But sticky feel, hassle maintenance, and slippery moments – we all want to get rid of them! Enter Premium Resilient Vinyl Flooring that rids all of these problems while looking super chic and elegant, it is the perfect alternative for every kitchen flooring! Dining areas can instantly look chic like those in hipster restaurants and cafes just by simply choosing the right furniture paired with a luxurious looking flooring. While Premium Resilient Vinyl Flooring can be installed in most areas of your home, it is not limited to there. 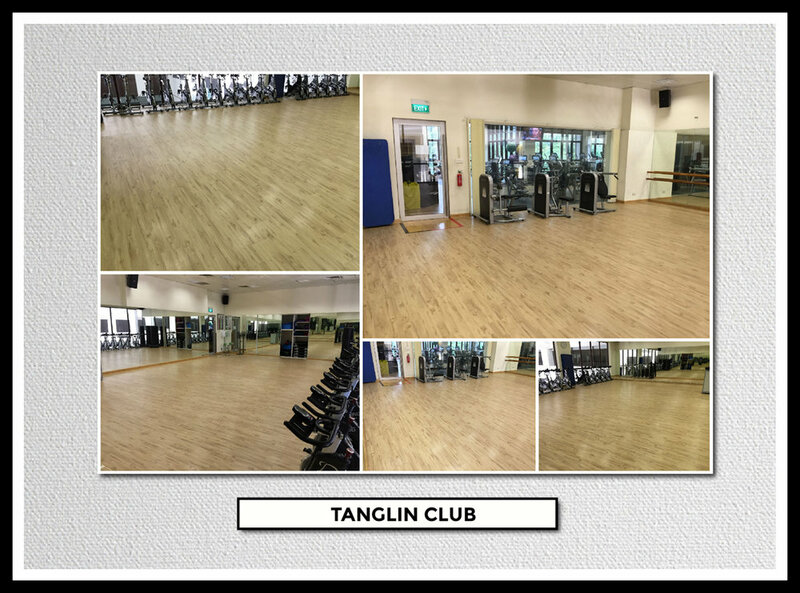 NBL EXPRESS and ECO FLOORING PTE LTD has installed in a variety of industries such as educational centres, hospitals, hospitality, and even pet cares!